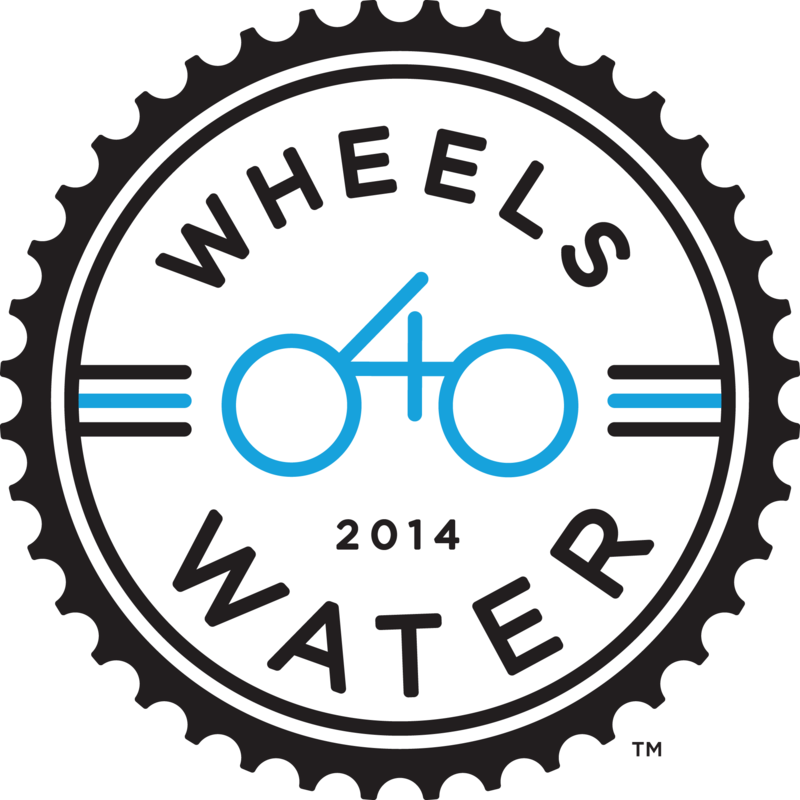 For the inaugural Wheels4Water ride, the team rode over 1,000 miles from Boston, MA to Chicago, IL. While the initial goal was to raise $40,000, by the end of the ride we had raised over $100,000 and helped over 2,500 people in Lira, Uganda get safe water and sanitation for life! A huge thank you to everyone who partnered with us in our first year, including our incredible sponsors who made the trip such a huge success!